"Drawing inspiration from old world trunks and reclaimed wood, we set out to make something special with our flagship unit." 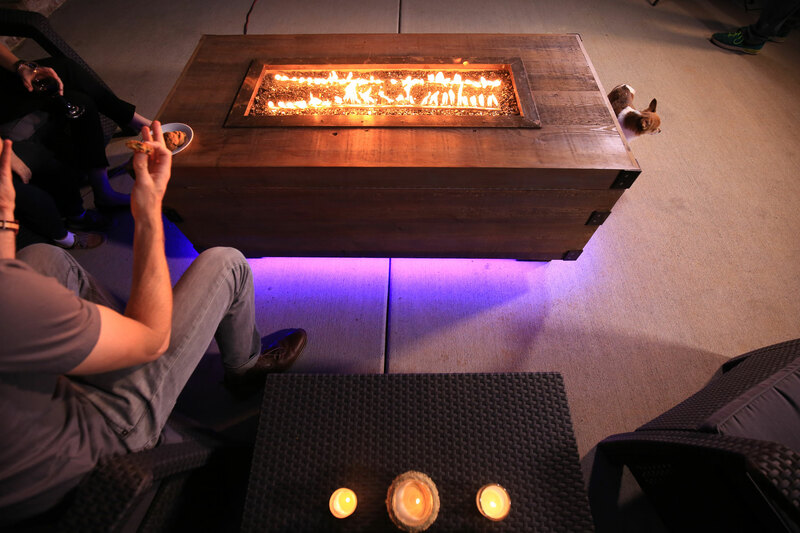 "Using the durability and special replication properties of Glass Fiber Reinforced Concrete (GFRC), we have created something that looks truly unique to the outdoor living space. 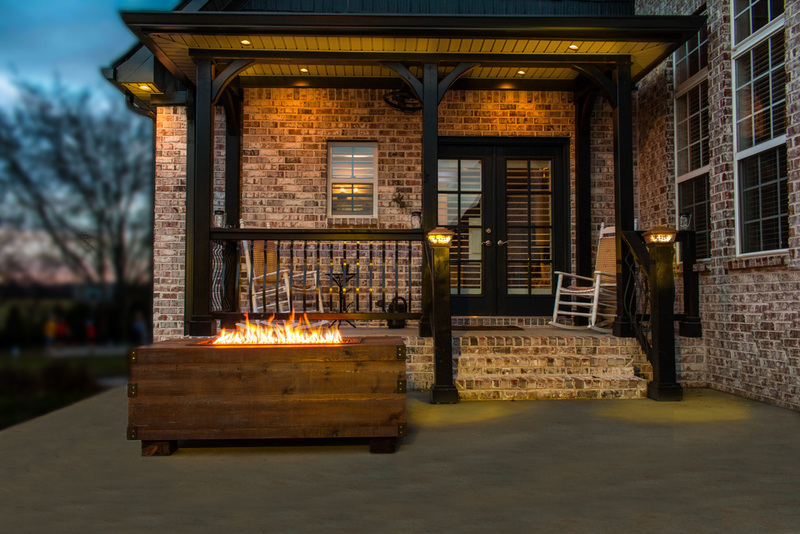 Molded from actual different makes of wood to ensure genuine replication, they have all the beautiful charm of reclaimed wood with the resilience of concrete"
Our Music City Fire Series Nashville Edition products were conceived and designed right here in Nashville Tennesee, Music City. 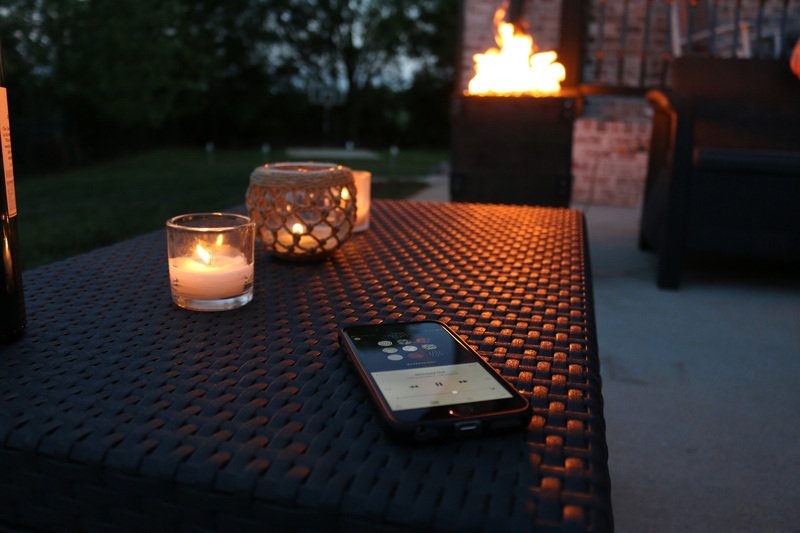 We are excited to bring these systems to market and are looking forward to sharing with all. We will have mutiple sizes and designs to choose from, check back often or sign up for email updates. Our Nashville Series are made of high quality, Light Weight GFRC. Our flagship piece. 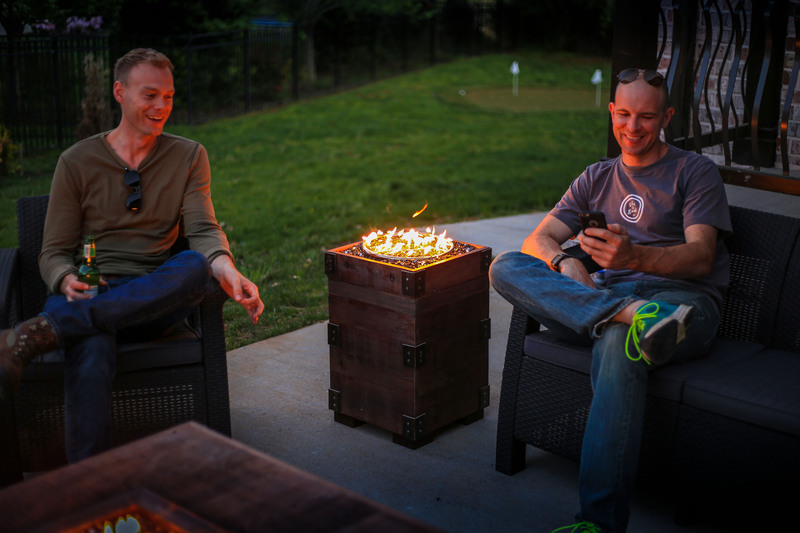 A completely new take on a fire pit design. 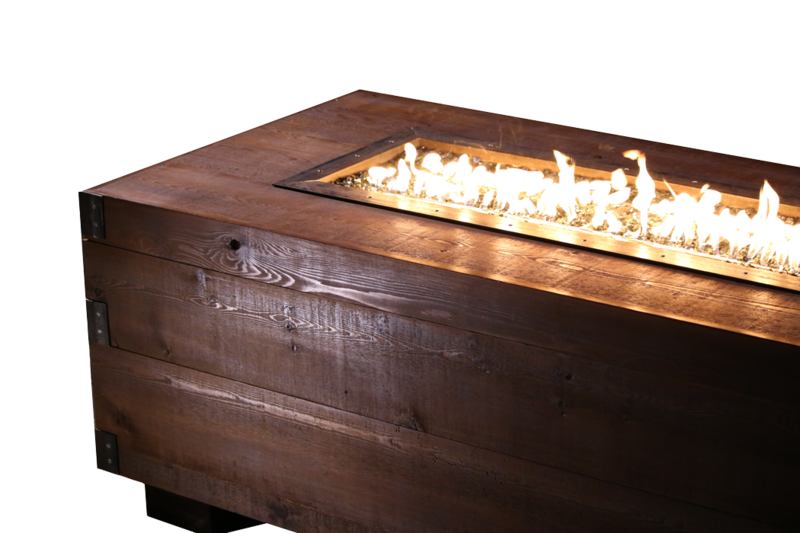 Created using light weight GFRC (Glass Fiber Reinforced Concrete) we take actual wood, create special molds, cast the units and style them in the fashion of heathered reclaimed wood.